“Although we recognize that the KSP and the Finance Cabinet must have the flexibility and discretion to respond to imminent threats to the security and welfare of persons working or otherwise using state-owned buildings, this is not a case involving such an imminent threat that the promulgation of administrative regulations was impossible,” said the opinion written by Assistant Attorney General Laura Tipton. 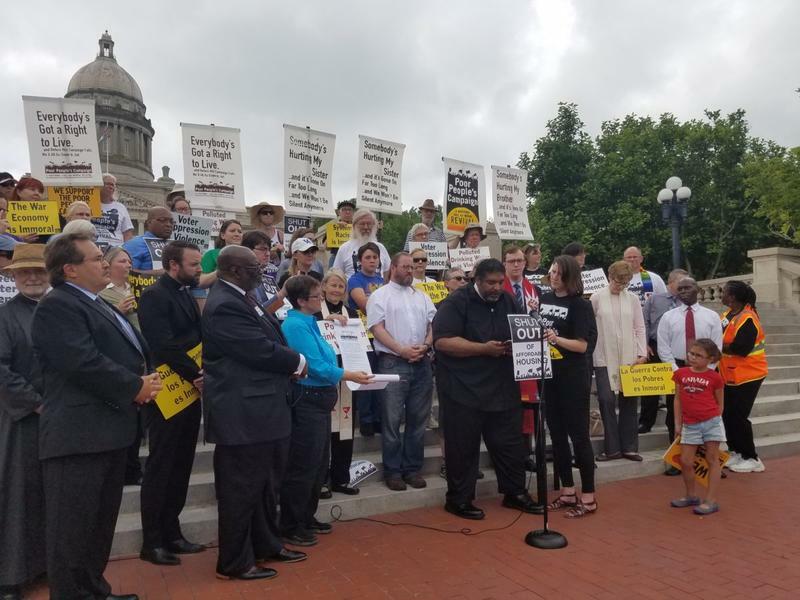 The Poor People’s Campaign held a series of rallies in Frankfort in May and June, calling for raising the minimum wage, pro-labor legislation, and protesting Gov. Matt Bevin’s changes to the state’s Medicaid system. 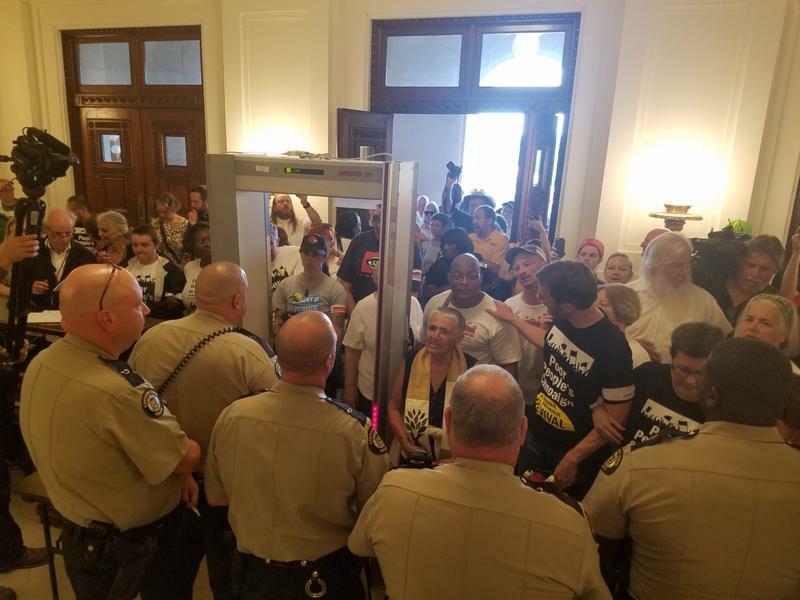 Protesters were barred from entering the building as a group by state troopers during the last four protests. 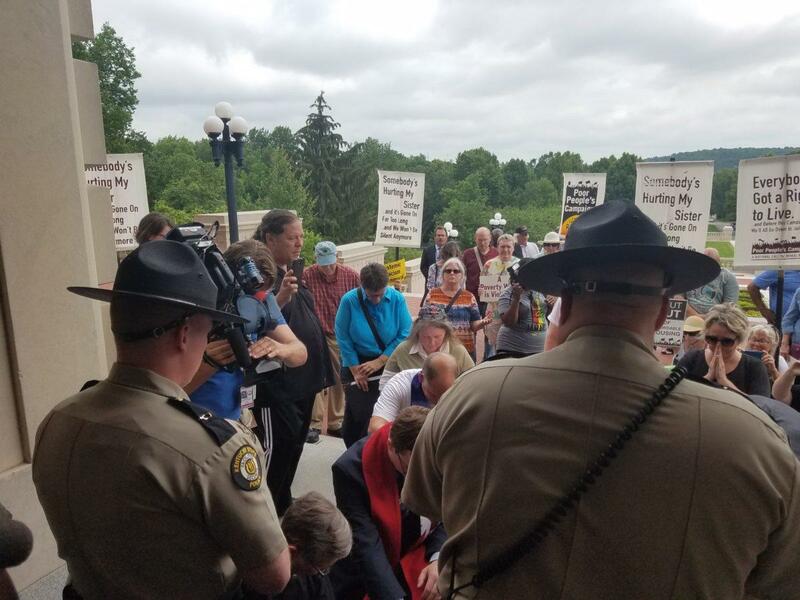 In the legal opinion issued on Monday, the attorney general’s office said that none of the rules that govern access to the Capitol have gone through the administrative regulation process, but that the Finance Cabinet has done so to create parking rules. “Thus, it should come as no surprise that a regulation similarly is required for public access to and use of state-owned buildings and grounds,” the opinion stated. In creating administrative regulations, agencies are required to explain their authority and reasoning behind creating new rules. A legislative committee also reviews proposed regulations in a public forum before they can be approved. 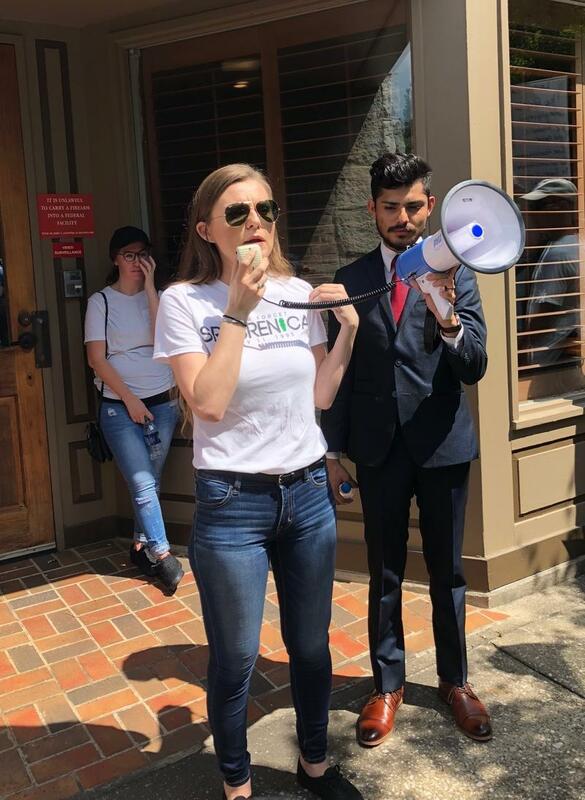 “In other words, the regulation process allows for what was entirely missing in the formulation of the unwritten policy at issue here — a chance for the people of Kentucky to participate in determining the rules related to entry into their seat of government,” the opinion stated. Attorney general opinions don’t have the force of law, but they can be cited in court. 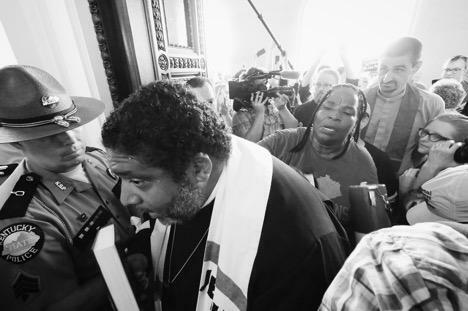 The Poor People’s campaign has threatened to sue over the policy, but hasn’t filed a court challenge. 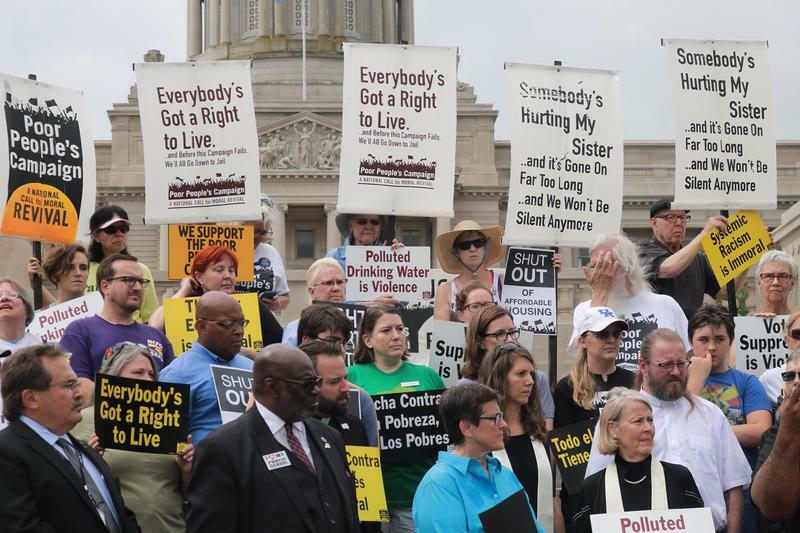 Listen to this week’s edition of Kentucky Politics Distilled.